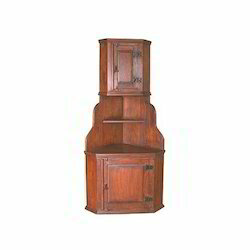 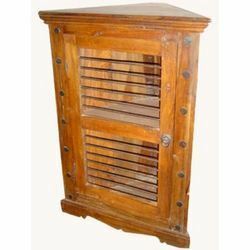 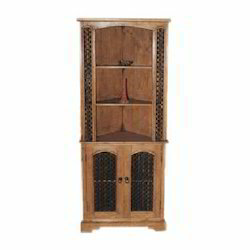 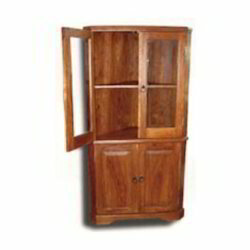 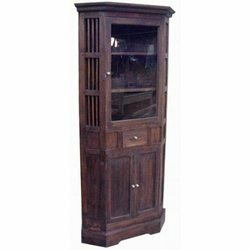 Our organization offers a fascinating range of Corner Units that are manufactured using high quality wood that is procured from the reliable vendors of the industries. 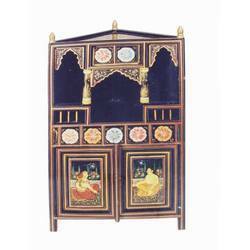 These products are in huge demand in the market owing to their capacious storage facility, high tensile strength and elegant designs. 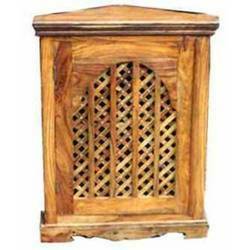 Further, our products are very easy to install and use and can be customized in different designs and patterns as per the clients varied requirements.